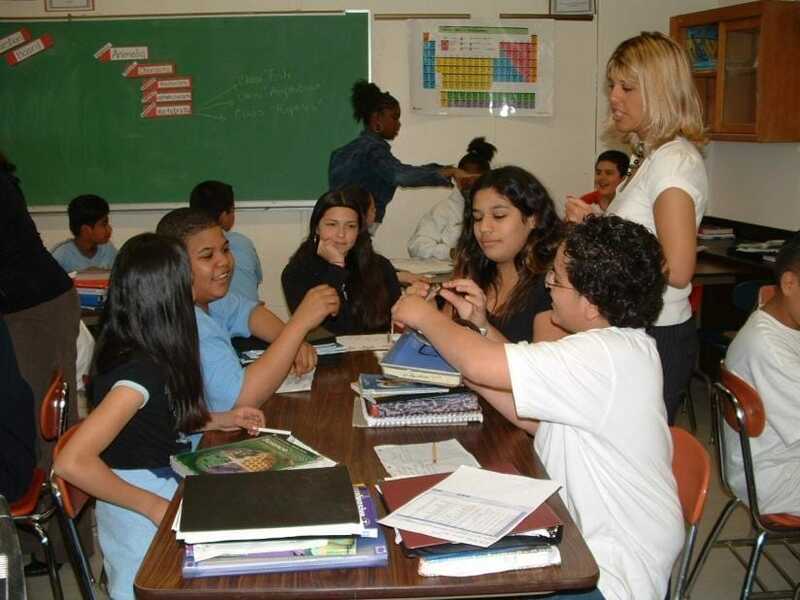 Recognized as a Dispelling the Myth school in 2006, Port Chester Middle School has worked to maintain achievement through changes in leadership, staff, standards, and assessments. Principal Patrick Swift says it is poised to move forward. The area that surrounds Port Chester, N.Y., is the part of Westchester County sardonically referred to by some as “up there in God’s country,” where lawns are measured in acres and houses known by their architects. Within Westchester County, Port Chester itself is a blue-collar town, its small homes and large apartment houses occupied first by Irish and German, then Italian, and now mostly Latino immigrants. About three-quarters of Port Chester’s students are Latino, and 65 percent of students qualify for free and reduced-price meals. 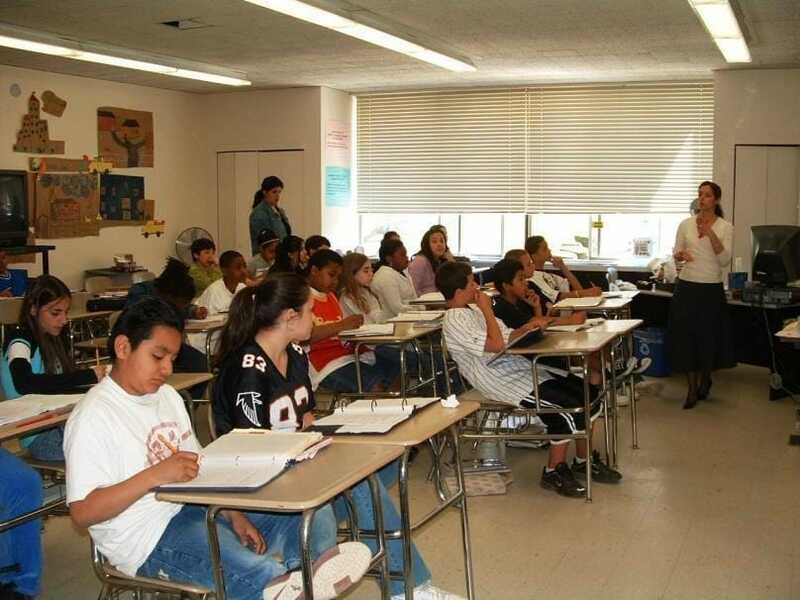 Port Chester was awarded the Dispelling the Myth Award in 2006 in recognition of its students outperforming the rest of the state in both English and math closing gaps with students in the state. 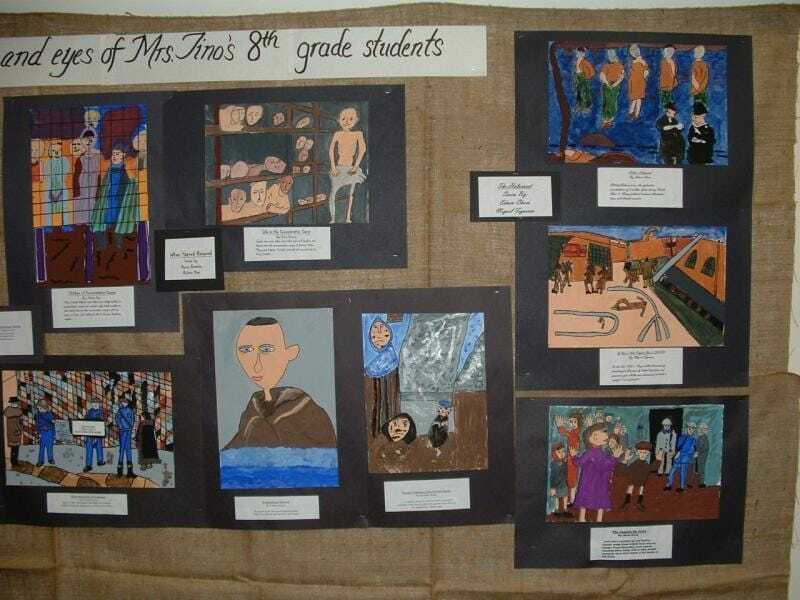 For example, 63 percent of its Hispanic eighth-graders — and 62 percent of its low-income eighth-graders — met state English Language Arts standards compared with 61 percent of white students in the state. The school had come a long way since 1992, when it was a low-performing school with low teacher morale and a revolving door of principals and teachers. Carmen Macchia became principal that year and concentrated on improving the atmosphere and culture, beginning with a commitment to stay for a minimum of six years to provide some stability. 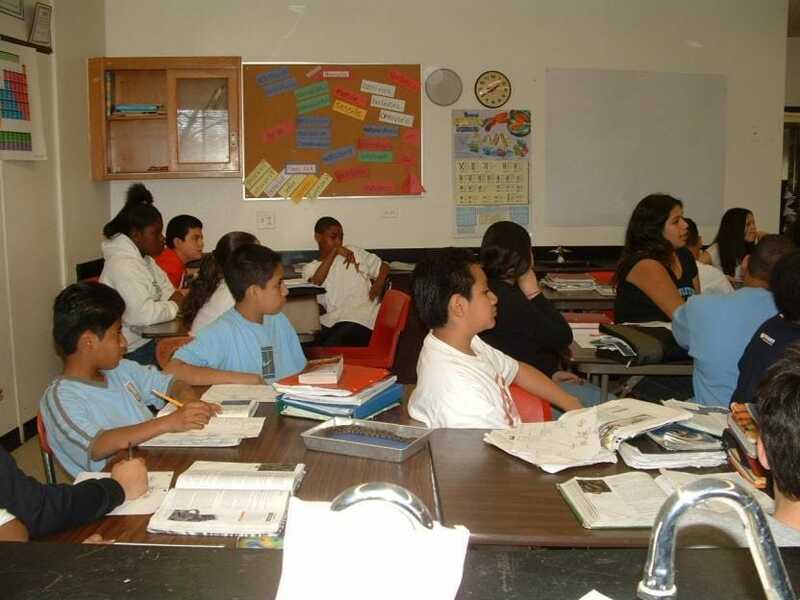 When New York state began administering standards-based tests in 1999, the results came as a shock — only about a third of the students met state standards, and only 18 percent of Latino students, who back then made up a much smaller percentage of the population, did. That’s when Port Chester Middle School began to study their results to try to understand what the tests were measuring, which kids performed better, which teachers were more successful in helping their students do better, and what could be done to better spread successful practices. The big change in the school occurred when, Macchia said, “We convinced all of the teachers in the school that all of the teachers are ELA (English Language Arts) teachers — it is in the interest of math teachers to understand that they are teachers of reading, writing, listening and speaking.” This was not an easy switch. “You have no idea,” is how Macchia describes the difficulties involved, giving a lot of credit for the switch to English department chair Michael DeVito, who worked with all the teachers to help them see how their students’ inability to read and write hindered their ability to learn and demonstrate their knowledge in the different subject areas. Macchia retired in 2010, the same year New York implemented new cut scores, which caused most of the state to drop in proficiency rates, including Port Chester. It made gains over the next two years under the leadership of Patrick Swift, who had been Macchia’s assistant principal. But when new assessments were put in place in 2013, Port Chester’s proficiency rates dropped again, along with the state. Swift said that the entire Port Chester district has been working for the past couple of years on implementing Common Core State Standards. He expects the school to demonstrate real progress in the next few years. 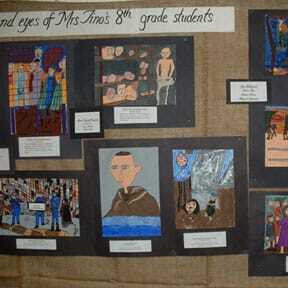 Port Chester’s teachers and students published a student guide to middle school, Champions and Change. The faculty of Port Chester Middle School published a book, Champions and Change: A Student’s Guide to Entering Middle School in 2014.